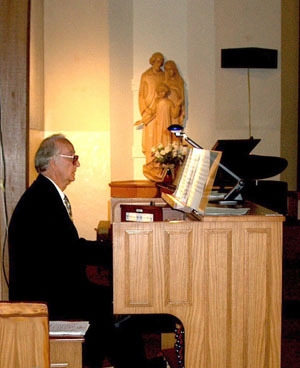 On this website, you will find music that I have composed, arranged and transcribed. I hope you enjoy all the music that I have to offer. To obtain hard copies, please email me at lwbandermann@att.net.